Pompeii is the best known and probably the most important archaeological site in the world. This book, now available in paperback, is the most up-to-date, authoritative and comprehensive account for the general reader of its rise, splendour and fall. 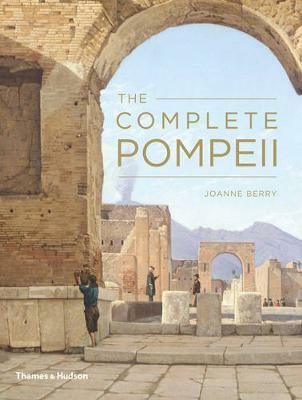 The drama of Pompeii's end has been handed down by Roman writers, its paintings and mosaics have astonished visitors since their discovery, and its houses and public buildings still present a vivid picture of life, disaster and death in a Roman town.